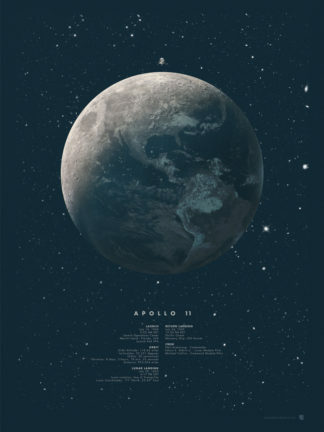 The Apollo program, also known as Project Apollo, was the third United States human spaceflight program carried out by the National Aeronautics and Space Administration (NASA), which accomplished landing the first humans on the Moon from 1969 to 1972. 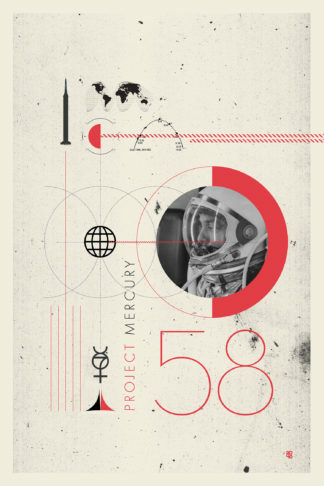 First conceived during Dwight D. Eisenhower’s administration as a three-man spacecraft to follow the one-man Project Mercury which put the first Americans in space, Apollo was later dedicated to President John F. Kennedy’s national goal of “landing a man on the Moon and returning him safely to the Earth” by the end of the 1960s, which he proposed in a May 25, 1961, address to Congress. 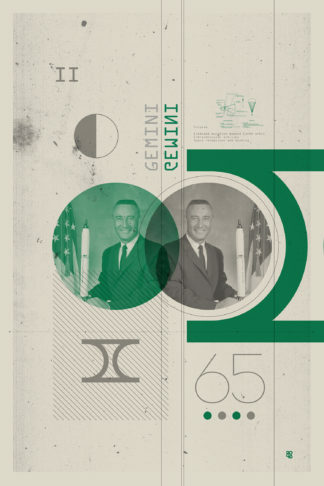 Project Mercury was followed by the two-man Project Gemini (1962–66). 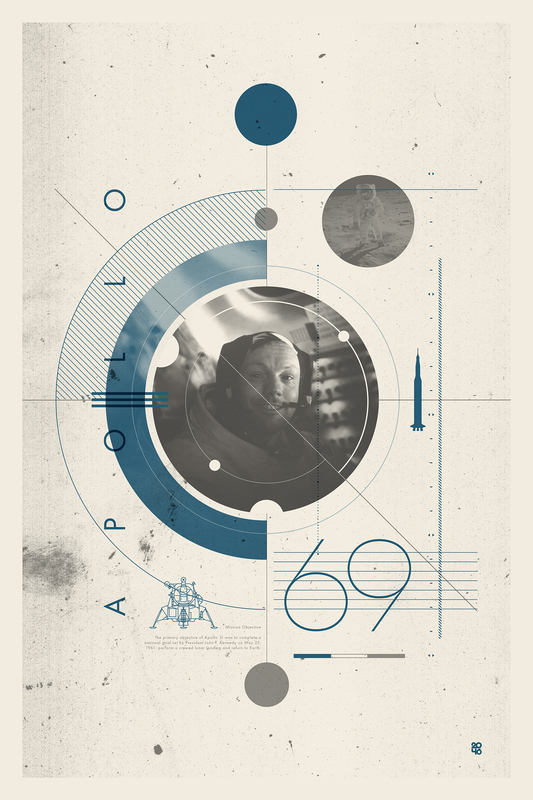 The first manned flight of Apollo was in 1968.